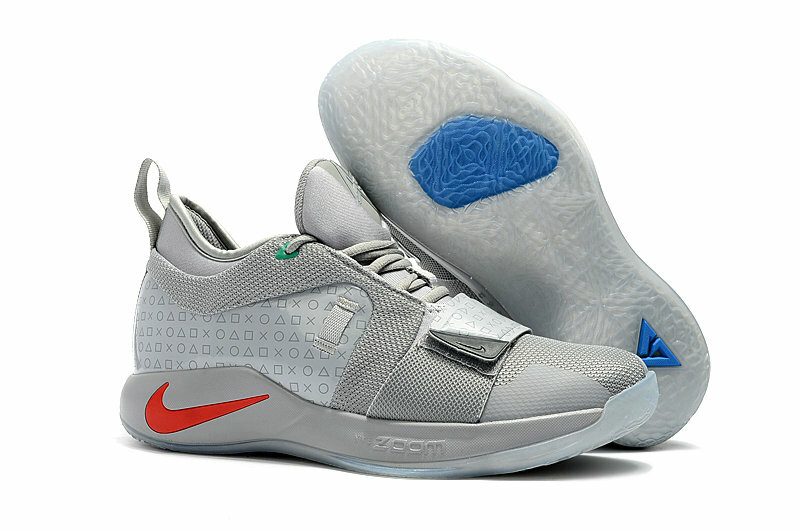 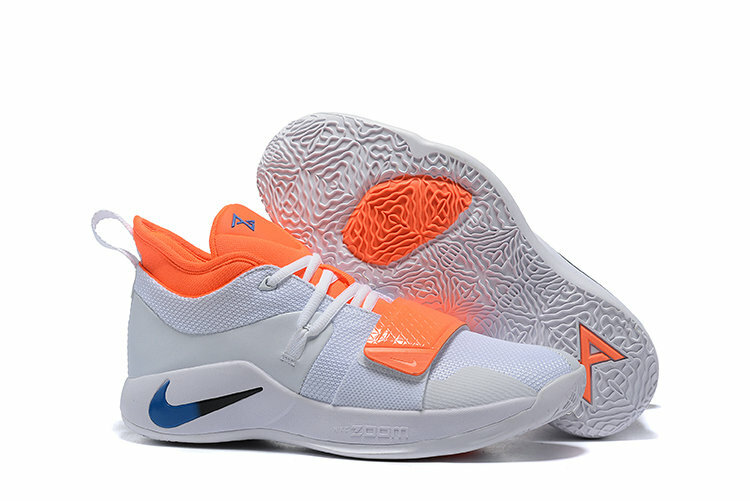 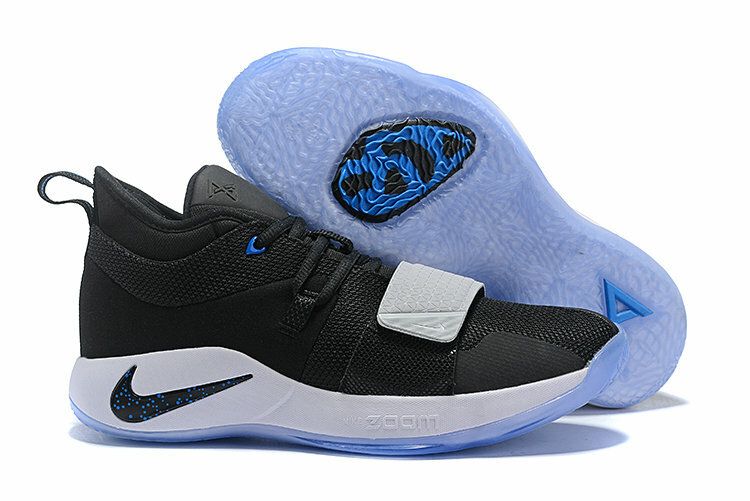 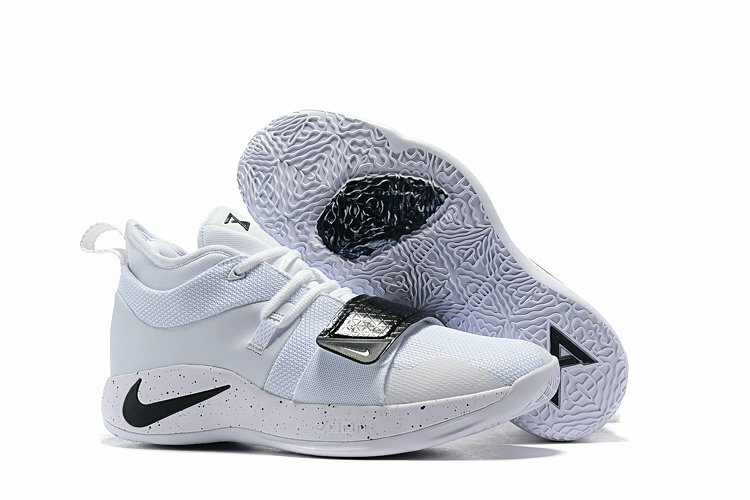 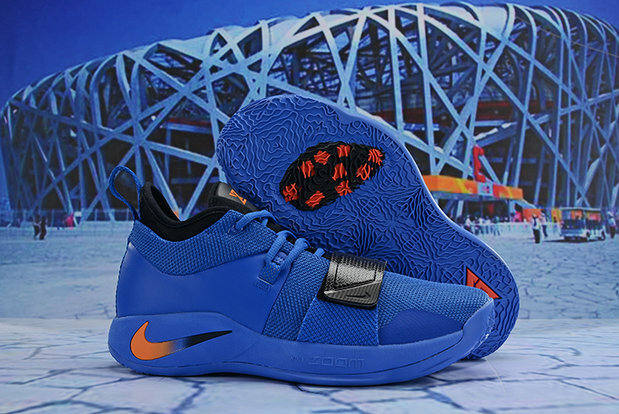 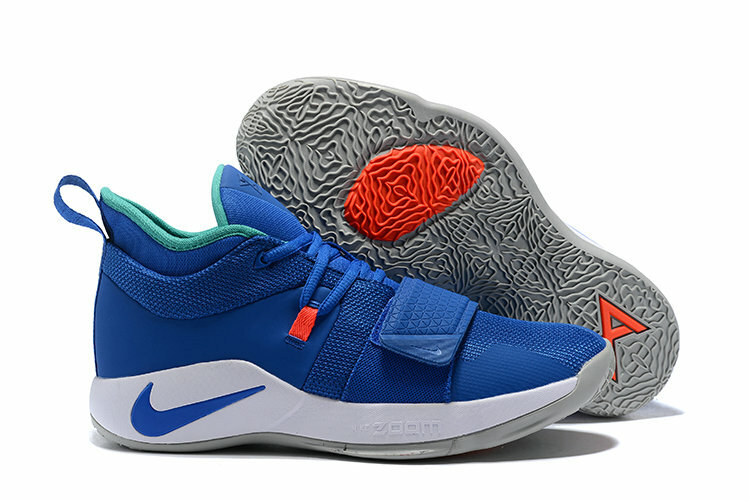 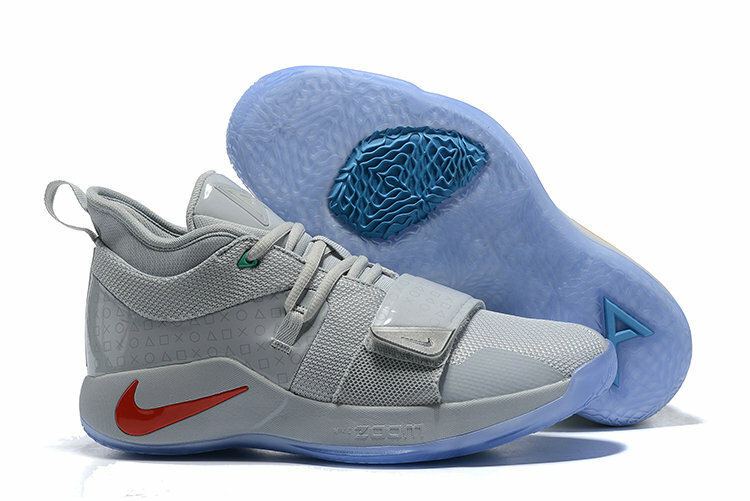 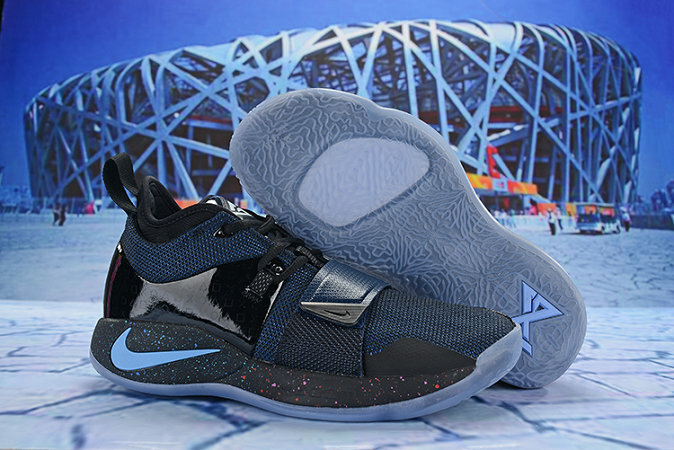 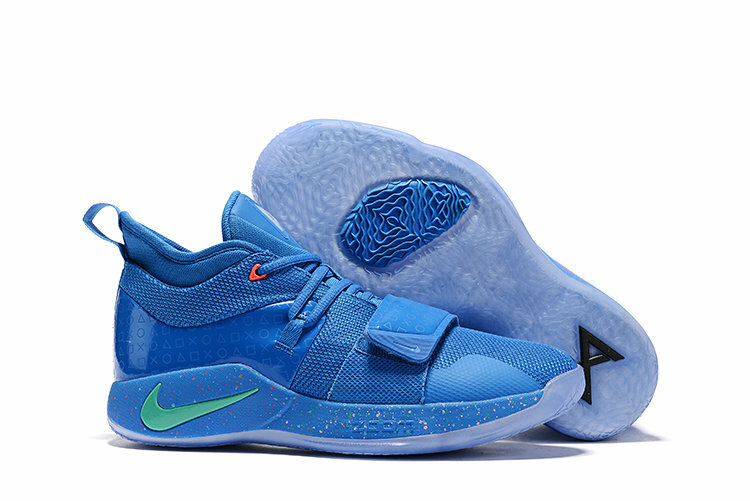 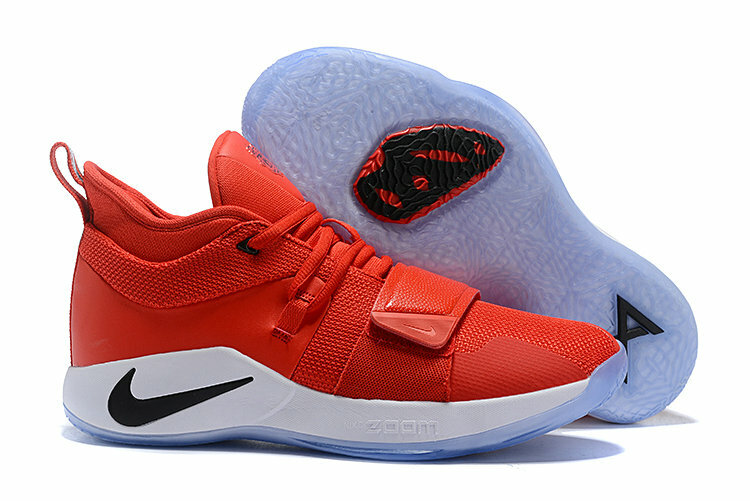 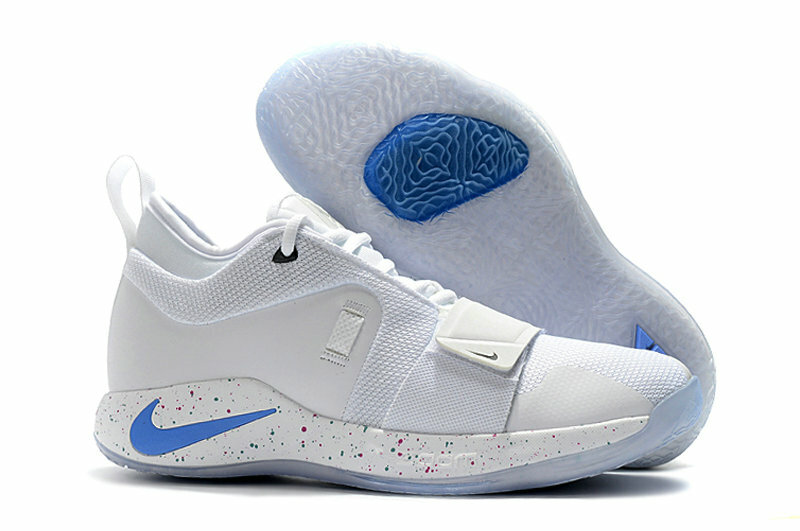 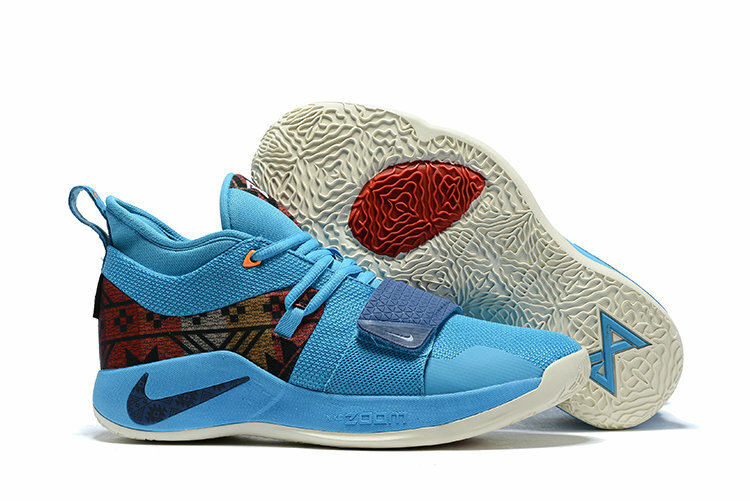 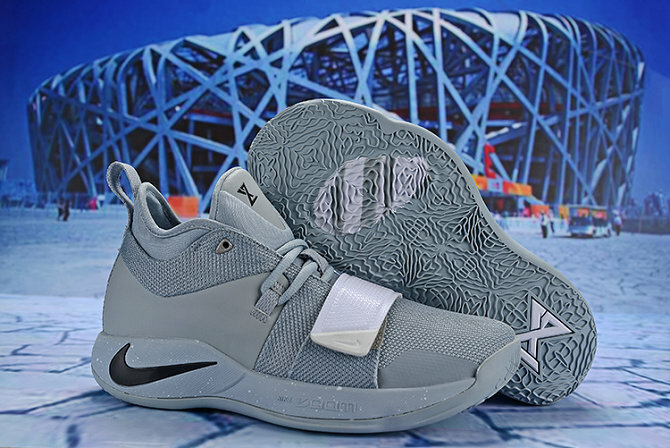 The Nike PG 2 is revealed in part below, showcasing Georges logo and a circular lace lock glowing at the upper. 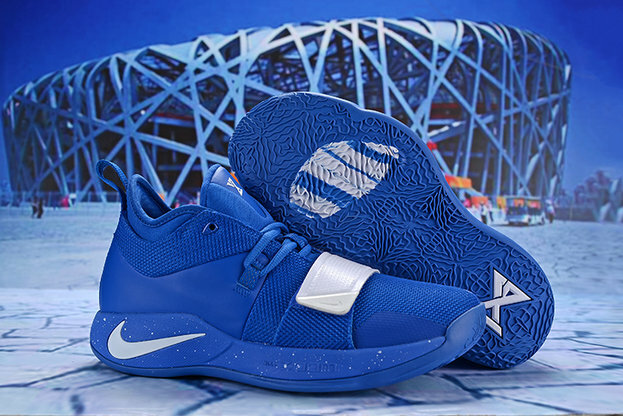 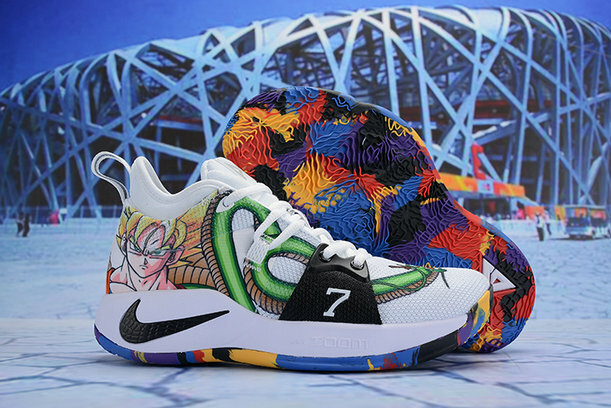 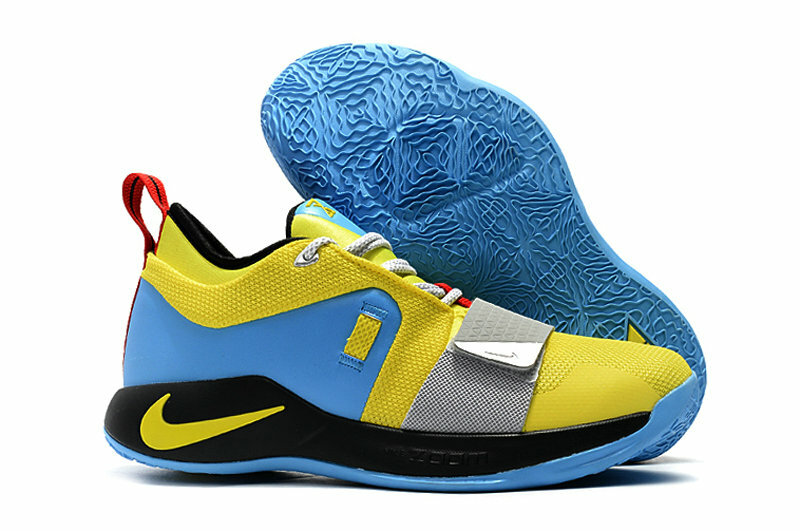 Georges Pacers are headed to London for this next game against in the Denver Nuggets, an ideal time to debut the shoe on-court on an international stage. 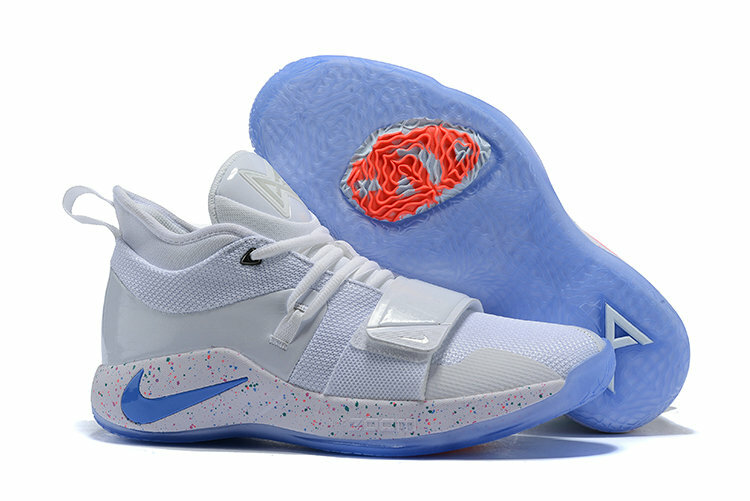 Stay tuned for more on the Nike PG 2.